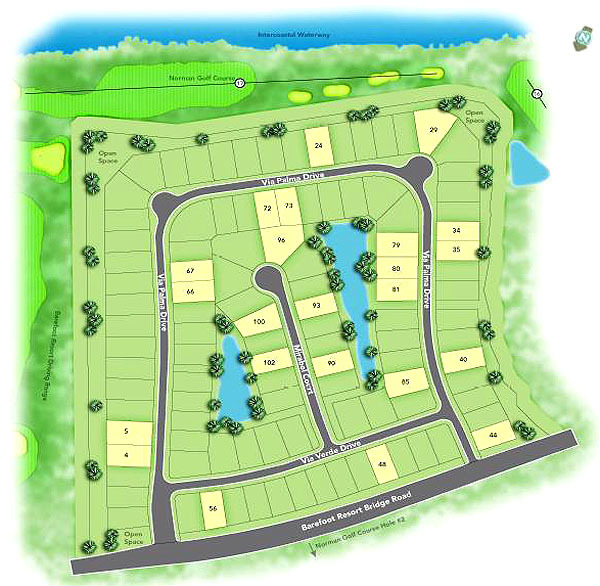 Tuscan Sands is the newest community in Barefoot Resort, consisting of 108 homes and homesites presented by D.R. Horton's Emerald Homes. 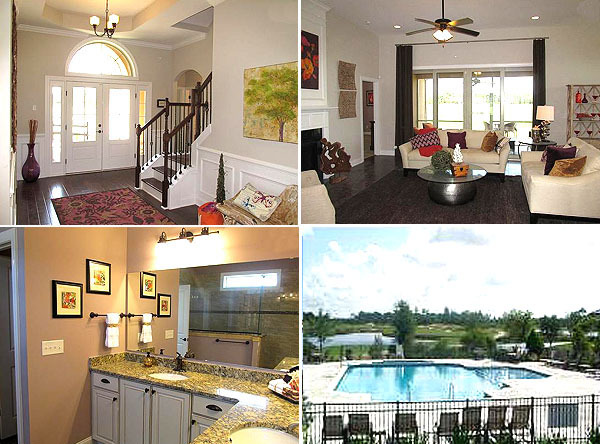 The community is located along the Intracoastal Waterway and the Norman golf course. Membership to the Dye Club is included with purchase. This great package provides preferred access to our four nationally ranked courses for cart fee only, members-only access to our Cybex Eagle fitness facility, and the beautiful Dye clubhouse, pool, and hot tub. 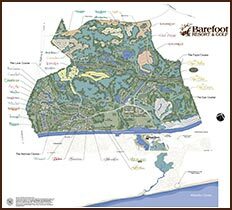 The neighborhood has walking trails throughout, and of course the proximity to Barefoot's Bar & Grill, the Pro Shop, and Barefoot Landing are always convenient. 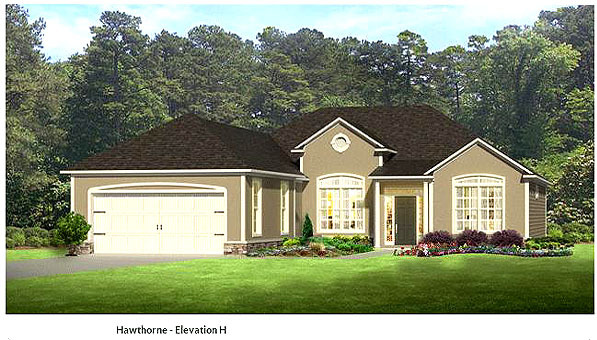 The home design plans feature Mediterranean architecture and include the "Hawthorne" plan, from 2137 to 2459 Sq Ft, 3 or 4 bedrooms with a 2 car garage; and the "Cumberland", from 2152 to 3330 Sq Ft, 3, 4, or 5 bedooms, with a 2 or 3 car garage. 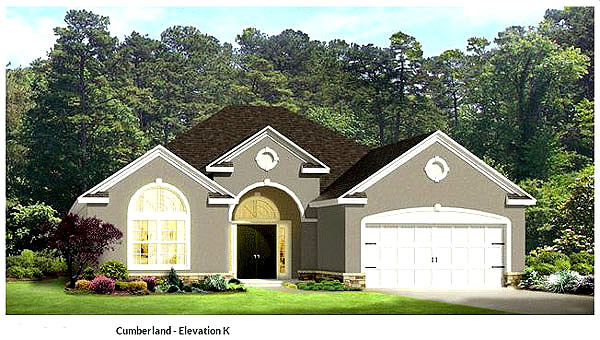 Upgrades include touches like smooth ceilings, crown molding, tile flooring in baths, stainless steel appliances, granite counter tops in kitchen and bath, glass enclosed showers, 11 foot ceilings, and much, much more.